Social Intelligence is about understanding your environment and having a positive influence. Participants will become more confident in their social situations by learning how to express and interrupt social cues. They will create positive connections and increase their influence during social situations. 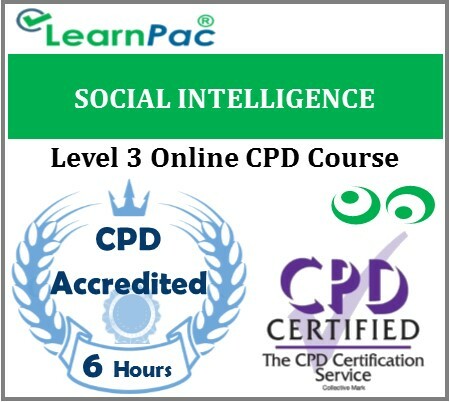 Increasing social Intelligence will provide benefits throughout your professional and personal life. It is a fantastic tool for coaching and development as people will learn “people skills”. Improving social skills through active listening, understanding body language, and being more empathic will give participants the advantage in their interactions. Social interactions are a two way street, know the rules of the road! What is social intelligence & why does it matter?